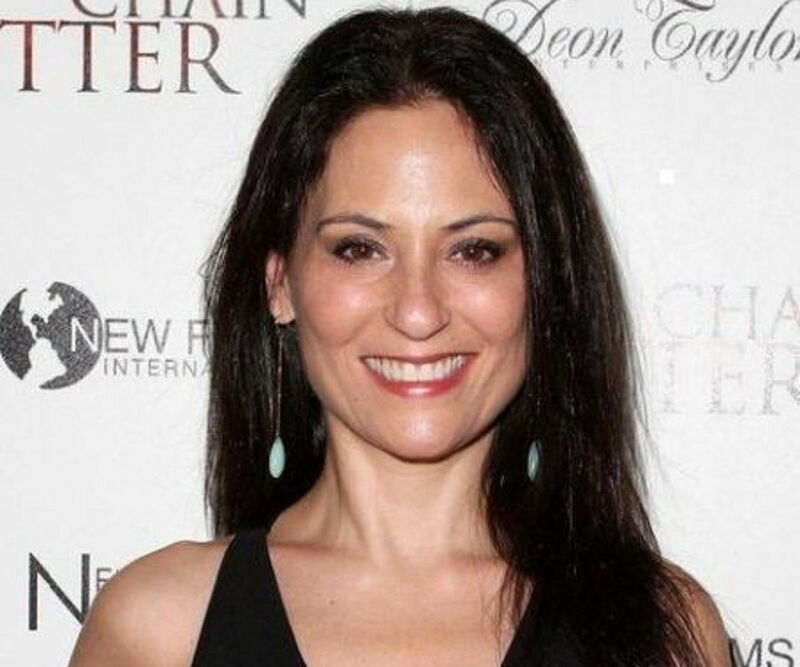 Home Actresses Judie Aronson – Biography and Celebrity Facts, Where is She Now? When you count her movies, television series, music videos, and short films, Judie Aronson has been in a huge number of projects. For her acting career though, she is known mostly for her roles in many television projects than anywhere else. The actress started her acting career in 1983 with a guest appearance on an episode of The Powers of Matthew Star. Since then, she has starred in more popular titles like American Ninja, The Pursuit of Happiness, and Beverly Hills, 90210. Judie was born Judith M. Aronson in Los Angeles, on June 7, 1964. It is not clear who her family members are or where she had her elementary and high school education. However, the actress went in for a Theatre Arts degree at the prestigious University of California, Los Angeles, in 1981. She graduated in 1986. However, Judie went into the movie industry at the age of 19. After playing Lisa Wellman in a guest appearance on The Powers of Matthew Star (1983) and Ronda in two episodes of Simon & Simon (1983), she made her film debut the following year in Friday the 13th: The Final Chapter. She portrayed the character Samantha in the 1984 horror flick. Aronson then rounded the year up as Randi White in the movie Things Are Looking Up. The following year, she transitioned from horror to comedy by playing Hilly in the comedy movie Weird Science. She followed this up with a role as Patricia Hickock on the popular 1985 movie American Ninja. The rest of the 1980s were a busy time for Judie Aronson; the actress appeared in 10 other projects to round up that decade. These included Sledge Hammer! (1986), Full House (1987), One Fine Night (1988), and Charles in Charge (1989). Her busiest and most memorable role of the 1980s came when she played Sara Duncan in the television series The Pursuit of Happiness. Aronson appeared in 10 episodes of the series from 1987 to 1988. Clearly comfortable with her role as a guest actress, Judie started the 1990s with another single episode guest appearance on the family comedy series, Growing Pains. In the same vein, she was Kim in The Sleeping Car and Cathy in Cool Blue. The actress also appeared in her first music video, (Can’t Live Without Your) Love and Affection. It was the accompanying video for the song by the American hard rock band Nelson. In 1991, Judie Aronson was Cassie Douglas in two episodes of Midnight Caller, Phoebe in Life Goes On, and Gina in Teech, all of them being guest roles. The rest of the 90s saw her appear in only one movie, Desert Kickboxer (1992), and a slew of other tv series. These include Roc (1993), Night Stand (1996), High Tide (1997), and Beverly Hills, 90210 (1991 – 1998). Her more recent works in the 2000s include Liz Picard is Famous (2000), Law & Order: Criminal Intent (2001), Kiss Kiss Bang Bang (2005), and We Fight to Be Free (2006). In the 2010s, she has only been in a single project as Marie in the short horror film, The Secret of 40 (2016). Since the turn of the 2010s, the actress’s career has been in decline. However, her capability as an entrepreneur and business owner has been heading in the opposite direction. She didn’t know she had the skills or drive for business until an idea for a venture struck her in 1992. Within a month of getting the idea, she had completely set up Handmade, her first store, in a 10,000 sq ft location, marketing the merchandise of over 150 artists, craftsmen, and creatives in Los Angeles. By 1997, she had opened five other Handmade stores before selling the business and relocating to New York. While in New York, she hit a sour patch when she lost all her money in the stock market. Undaunted, the actress immediately moved to resuscitate her finances. This involved her returning to Los Angeles to reignite her acting career. However, in a repeat of the events of years past, while trying to get her acting back on track, she was inspired again and another business idea was born, this time in the fitness niche. Today, Judie Aronson runs her own Pilates studio brand, RockIt Body Pilates. She opened her first Pilates studio in Manhattan Beach and opened up another a year later in Redondo Beach. With the success she has achieved with her Pilates studio since 2009, it is doubtful that Judie will ever return fully to acting. 1. 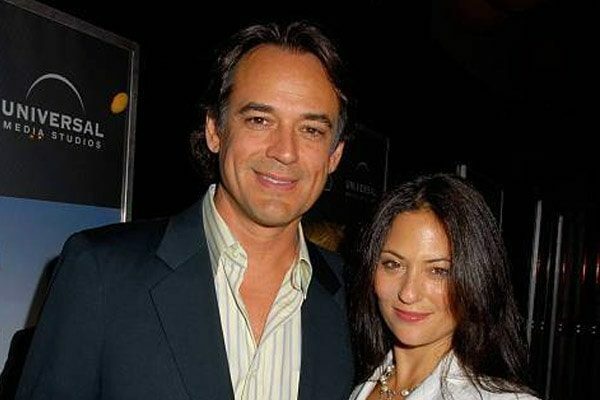 She has been in numerous relationships with people like Grant Show, Kyle Secor, Jon Lindstrom with a rumored romantic stint with celebrity journalist George Stephanopoulos. 2. The actress has stated during interviews that she was fondly referred to as “the baby with the beat” by members of her family. This was because, at an early age, Judie was a serious dance lover and had dance routines for many songs. 3. Aronson memorably cried on the set of her first movie in 1984 because she had to act a scene that required her to stay in the middle of the lake on a cold December night. Her tears was about the biting cold conditions she had to endure and she caught hypothermia during the filming of that scene. 4. She recalled in an interview how the stuntman, Ted White, who was supposed to play the role of her killer Jason Voorhees in the scene, noticed her discomfort and told the director that he would quit the movie if she wasn’t given a rest.